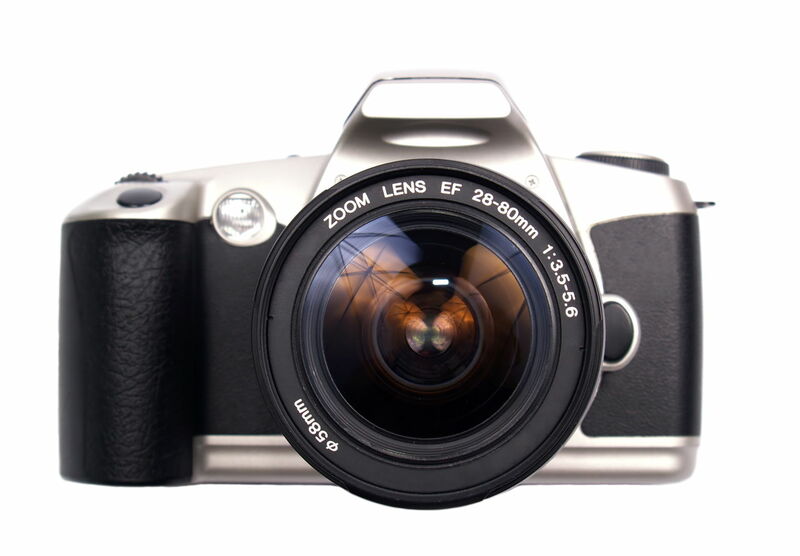 There are many camera manufacturers in the market, each with numerous choices of Point and Shoot and DSLRs. This makes it difficult for a prospective buyer to choose the best camera for the money. This article will help you choose from popular models, such as the Sony Cyber-shot DSC-W310 or PowerShot A800, which are of great value for money. Some of the best companies which offer effective and budget cameras are Sony, Nikon, Canon, Casio, and Panasonic. Point and shoot models are going from cheap to cheaper, whereas entry-level DSLRs with lens are available at an affordable price. Two of the major positive things about this model from Sony are that it produces high-quality pictures and also comes pretty cheap. In just about USD 100, you get a 12-megapixel picture resolution with 4x optical zoom, a 2.7-inch LCD, the Smile Shutter, and Face Detection functions. It is believed that when it comes to the best point and shoot cameras, Sony models top the list. Nikon is another reputed brand to produce affordable point and shoots. A good example is its new COOLPIX L24, which boasts of a 14-megapixel CCD with 3.6x optical zoom. It has got a 3-inch TFT-LCD for image viewing. Other good features include the Vibration Reduction (VR) Image Stabilization system and red-eye reduction. Nikon is offering this digital camera for around USD 120. The A800 is a new launch from Canon, which has a very affordable price tag of just about USD 90. Even at such an inexpensive price, it produces crystal clear images using its 10-megapixel sensor. It has got all that is required out of a point and shoot pocket camera. The 3.3x optical zoom contributes to clear snaps, whereas the 2.5-inch TFT screen makes viewing pleasurable. Nikon claims this model to be its 'friendliest DSLR ever'. It has a sturdy body with a 10.2-megapixel sensor and a 3-inch LCD screen. The product package includes the body and an AF-S DX NIKKOR 18-55mm f/3.5-5.6 VR lens. You may have to pay around USD 550 for the D3000, which is a good price for beginners. This is a newly launched DSLR camera from Canon. It has a 12.2-megapixel CMOS sensor and a 2.7-inch screen. It also has the feature to record HD videos, and edit them with the inbuilt movie editing function. The product pack comes with the device and EF-S 18-55mm f/3.5-5.6 IS Type II lens. The estimated retail price is suggested to be USD 600. When it is a matter of the best digital SLR cameras, Sony is not opted for that much as compared to its primary rivals, Nikon and Canon. However, it is known to come up with an impressive range of DSLRs. The Sony α290 is the most inexpensive one from the brand, which carries a 14.2-megapixel sensor, a 2.7-inch LCD screen, and a long-lasting battery for a total of 500 shots in the optical viewfinder mode. At just about USD 420, you also get a 18-55 mm zoom lens with the package. Disclaimer: The prices of the cameras mentioned in this article are estimated and may change over time and as per offers.